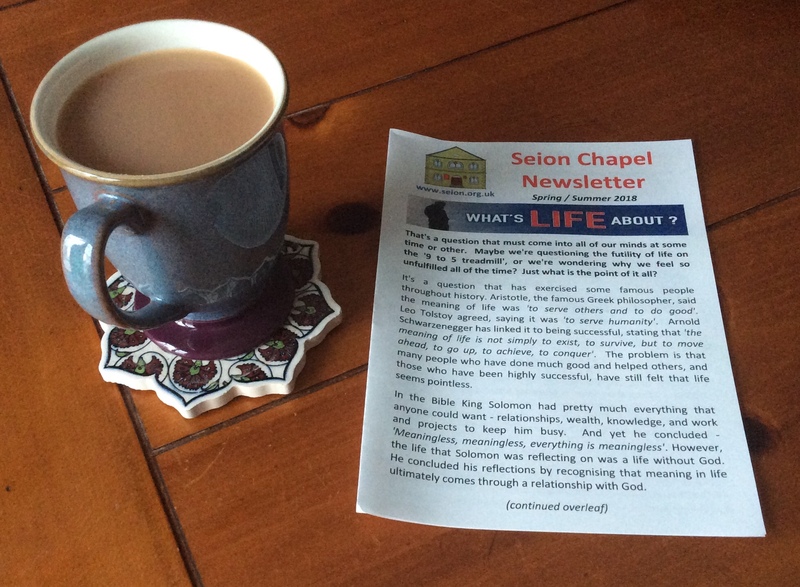 If you live in Maerdy you will either have already received through your letterbox, or will receive very soon, a copy of Seion’s 2018 newsletter. It tells you a little about what we believe, and has information about the activities that take place in Seion. Sit down with a cup of tea and have a read! We trust that you will find it informative.